When we talk about Korean beauty, the conversation often veers to its meticulous multi-step skincare routine. This product layering process feeds moisture and nutrients to the skin, so it’s no coincidence that Korean celebrities possess glass-like complexions. 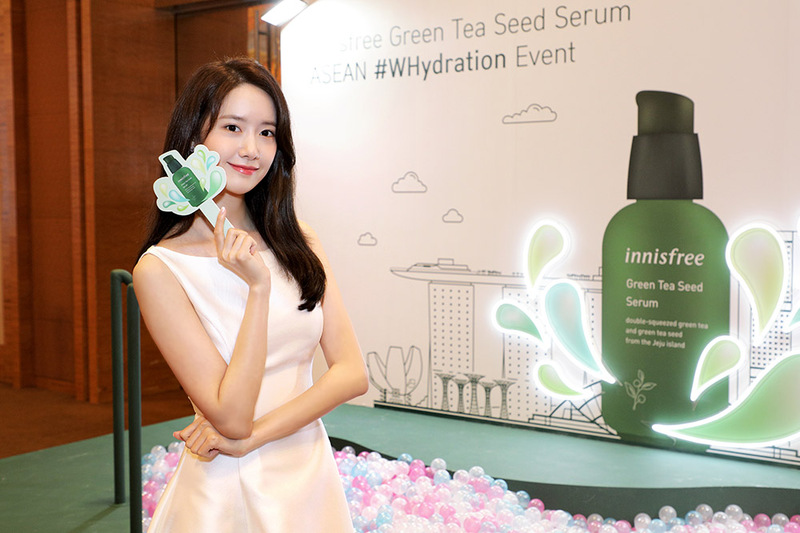 For Korean actress and Girls’ Generation member Yoona, the most important factors in a 10-step regimen “are cleansing and hydrating, so I double-cleanse and use a hydrating serum.” Innisfree’s Green Tea Seed Serum, in particular, is a powerful skin ally in her routine. 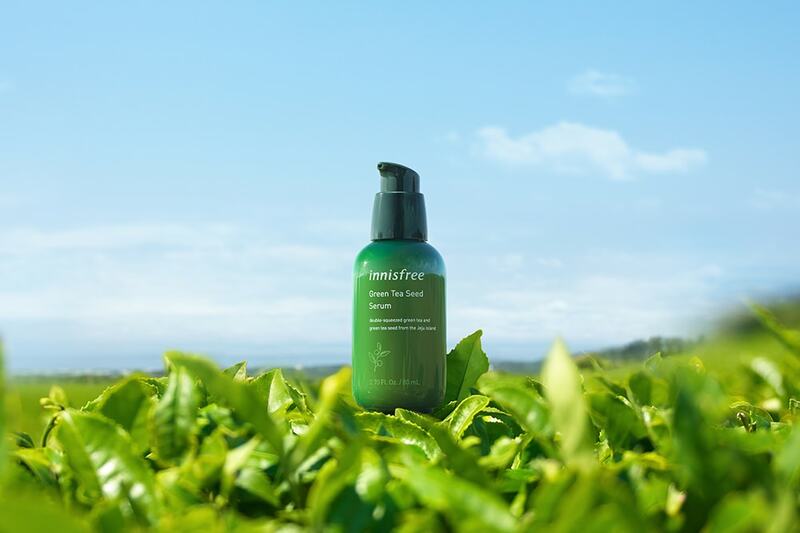 Innisfree has sold over 10 million bottles of its prized Green Tea Seed Serum since its launch, which is why green tea has become practically synonymous with the brand. Harvested in the island of Jeju, green tea contains EGCG, a potent antioxidant that fends off free radicals to prevent premature ageing. Its high catechin content soothes inflammation, while vitamins B12 and E encourage new cell growth for younger-looking skin. “My ingredient obsession is green tea. Even before I started using this serum, I liked making face masks out of tea bags. I love the serum’s green tea extract very much,” Yoona explained. Now, as the face of Innisfree, it’s clear kismet that brought her and the brand together. 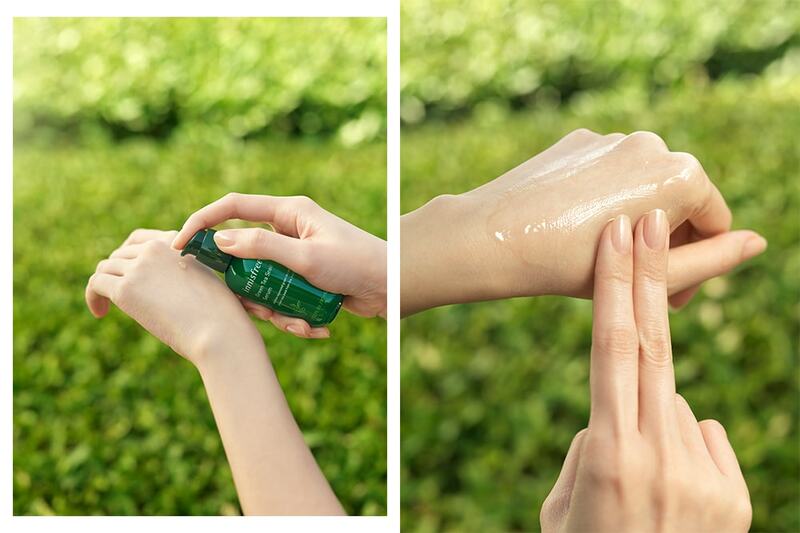 Blending green tea water with green tea seeds, the serum boosts the skin’s moisture barrier. When Yoona gets tired from long hours of filming, Innisfree’s serum steps in like a backup generator to recharge her skin. 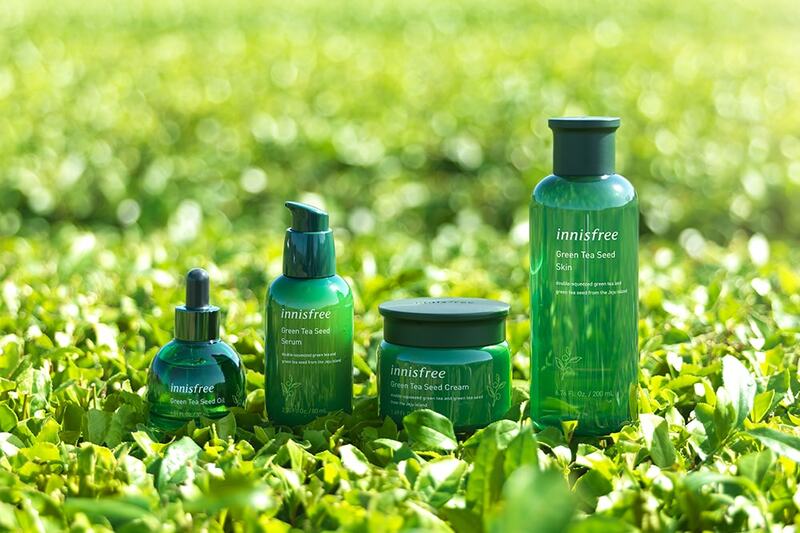 If you didn’t notice, Innisfree has given its brand identity a little revamp, sporting a clean and modern appearance. Its signature Green Tea line is the brand’s first range to receive a glow-up, comprising the Green Tea Seed Skin, Green Tea Seed Cream, Green Tea Seed Oil, and of course, the Green Tea Seed Serum.